In Lily's first year of life, I had an idea. 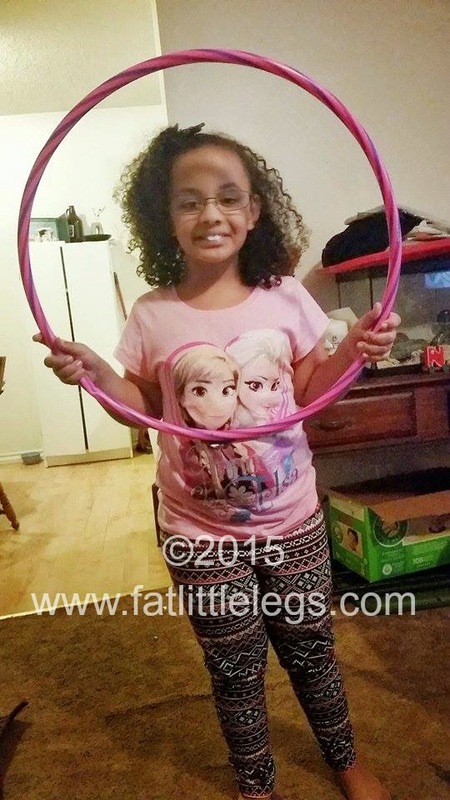 An idea to show the world what Turner Syndrome looks like. To date, it, and and the last 2 years of posts (2013 and 2014) remain my most popular posts ever. A fact that I'm both amazed and proud of. Every year I have new additions to the post that includes girls whose mothers found those posts, and it gave them hope and encouragement. Turner Syndrome is not some horrible drawing from a medical text book, it is these amazing, beautiful, smart, and capable girls! And that, is mission accomplished! February is Turner Syndrome awareness month, and Lily and I wanted to do something to help spread awareness. Awareness of what Turner Syndrome is. Awareness to the just diagnosed, that this does not have to be a bad thing, and that hope to the expecting mother, carrying a precious baby with Turner Syndrome, that this will be a journey that is worth any hardship you may face. If you have found your way here and are expecting a baby with Turner Syndrome or you have a child that was recently diagnosed, please know that you are NOT alone. There is an entire community waiting to welcome you. Please, feel free to email me at srhrss@yahoo.com so that I can help you find your way! There are other mother's (including me) that have been there, and we want to help! The butterfly is the Turner Syndrome symbol. The TSSUS chose the butterfly because the butterfly is feminine yet strong, every butterfly is unique, and butterflies fly on their own which is our hope for these girls. I think it fits so well because butterflies may at first glance appear fragile, but are truly strong and beautiful, just like these girls! Over the past 3 years I have come to know many of these girls's mothers, and some I have formed life-long friendships with. And again, putting this post together this year, I have been moved to tears many times. 2 years ago, I learned that Lily and I are not alone, this year I know we have an entire support system to lift us up whenever and wherever we need it. These people are our family! My hope is that you'll share this post as much as possible. Please post it to your facebook, tweet a link to it, email it to your family, friends, your local media. Alone I'm just a single blogger, with a beautiful daughter who happens to have 45 chromosomes. Alone, there isn't a lot I can do, but together we can make a difference! So without further explanation here are our beautiful butterflies - 45 chromosome princesses of all ages, they are many and varied, they are miracles, our one percents! Of course first we'll start with the little girl that made this all possible... Ms. Lily Grace herself. Can you believe how old she is getting? Always the star of the show, Lily is our fun loving social butterfly! She loves preschool and staying home 2 days a week with her daddy! She loves anything sparkly and pink, and loves dresses and skirts that twirl, Disney princesses - especially Ariel from the Little Mermaid. She is a giant fan of watching DCTC on You Tube, and giving her big brother a bad time! Lily struggles with lots of ear, nose, throat issues, and growth, but only than that is doing amazing and is for the most part healthy! 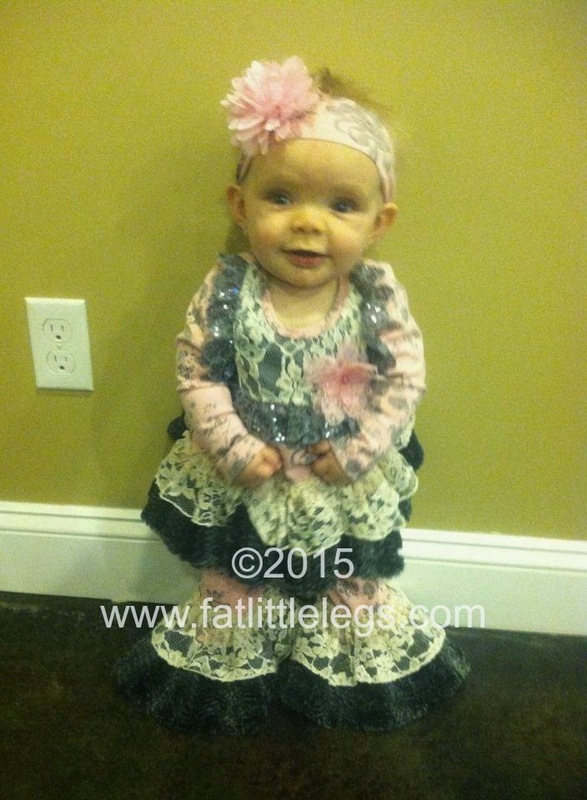 This sweet little girl was given a 2% chance of survival at 13 weeks in utero when they discovered a cystic hygroma. 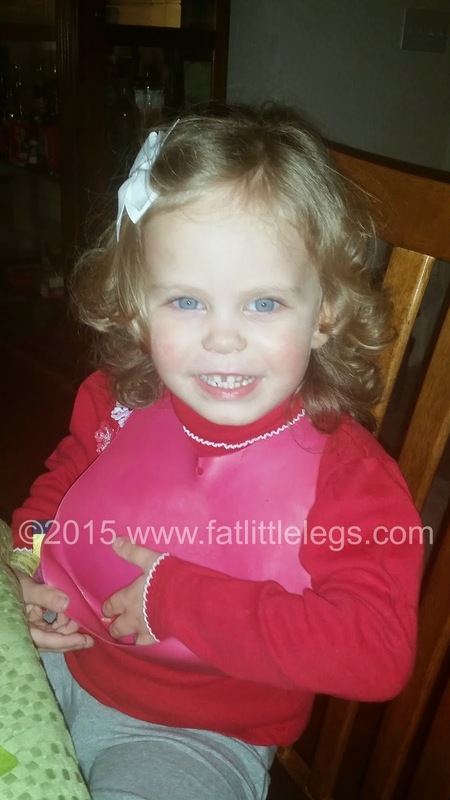 With later testing we learned that she has Turner Syndrome. Abbey entered the world at 37 weeks at 6lbs 5oz and 18.5" long. Abbey is a blessing to our family! She is now 33" tall and weighs a mere 25lbs, but she lives life fearlessly and to the max chasing after her big brother and sister. She touches the lives she enters with her big beautiful smile and friendly demeanor. We know that God has big plans for her. Mason - 1 YEAR OLD (Her birthday is today)! Mason was born February 16, 2014 at 34 weeks with mosaic Turner Syndrome. She was 3 pounds 7 oz 16 in. She is a determined and curious little monster and is always on the move. Taylor was diagnosed with Turner Syndrome at birth. A cystic hygroma was discovered when Lily's mom was 12 weeks pregnant, and she was diagnosed with Turner syndrome at 16 weeks gestation via amniocentesis. We were given the option to terminate, or carry on with the pregnancy, but we were told she most likely wouldn’t make it past 20 weeks. We were heartbroken, but decided to give her a chance at life, and prayed for healing. At the 20 week ultrasound, it was discovered that the cystic hygroma had shrunk in half, and she now had a good chance at surviving to birth! My pregnancy with Lily was very stressful and emotional. At 31 weeks, it was confirmed that Lily had a coarctation of the aorta, which was repaired 2 days after she was born. Lily was born in Boston, 3 and a half weeks early, weighing 4 lbs 11 oz and transferred to the Children’s Hospital for her surgery. She spent two weeks recovering in the hospital, and came home on a feeding tube which she was on for 9 weeks. In her first year of life, Lily had frequent ear infections, and had tubes placed to control this. She had her tonsils and adenoids removed when she was 2 because she had obstructive sleep apnea. 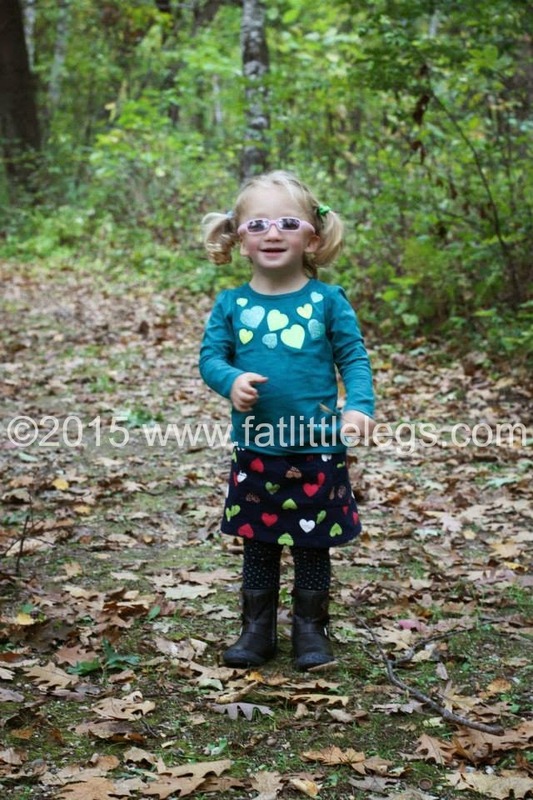 Lily has been on growth hormones since she was 18 months old, and is steadily following her own curve. Lily wears glasses (when she wants to) for severe astigmatism. We have learned that Lily does everything on her own timeline. Lily sees a speech therapist twice a week for a speech delay, and absolutely loves working with her “teacher.” Just in the past couple days, she has decided she is ready to potty train, and is working very hard to accomplish this goal. Lily is so sweet and compassionate, and her soul shines bright. She adores her older brother, Schuyler, and her little sister Sage is her sidekick in creating chaos. People assume they are twins, because they are 11 months apart, and Sage is still letting Lily hold a 1 inch, 1 pound advantage. 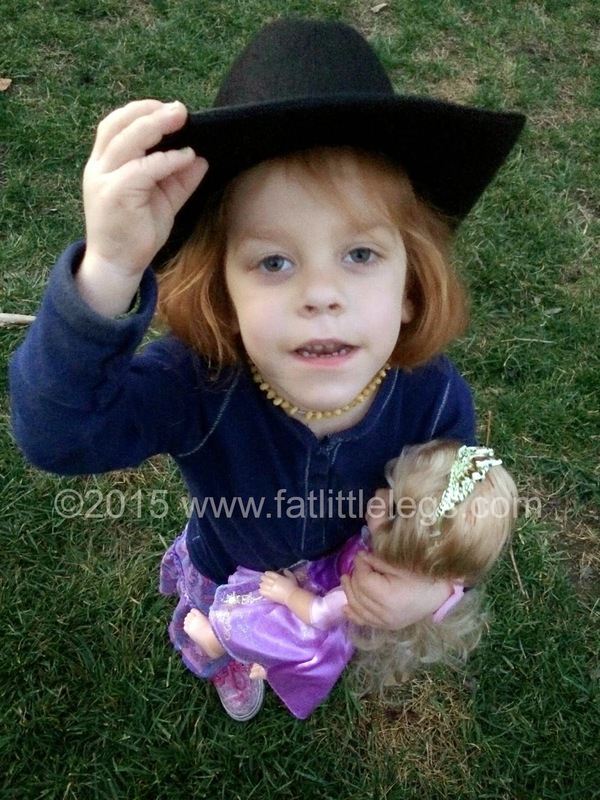 Lily loves Dora, Diego, building with blocks, daily yoga or gymnastics, and reading stories. Lily asks to go to church every day, and loves family prayer time. We are all so thankful for the miracle that Lily is, and can’t imagine life without the joy she brings to our family. 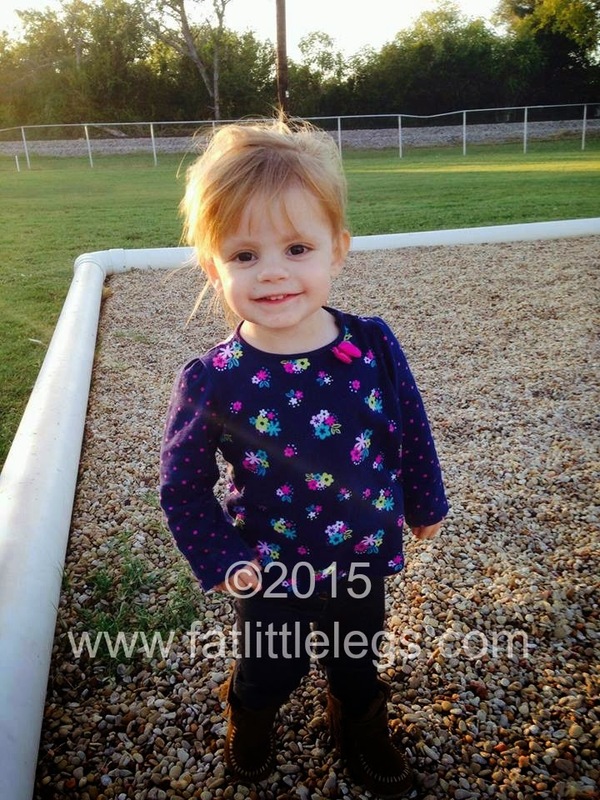 Emma was diagnosed with Turner Syndrome the day after she was born. She is a tiny package of dynamite and is full of life. She loves to play with her older sister and sing and dance. Despite some of the challenges presented to her medically up to this point she is a thriving, beautiful, happy, TEXAS country girl! 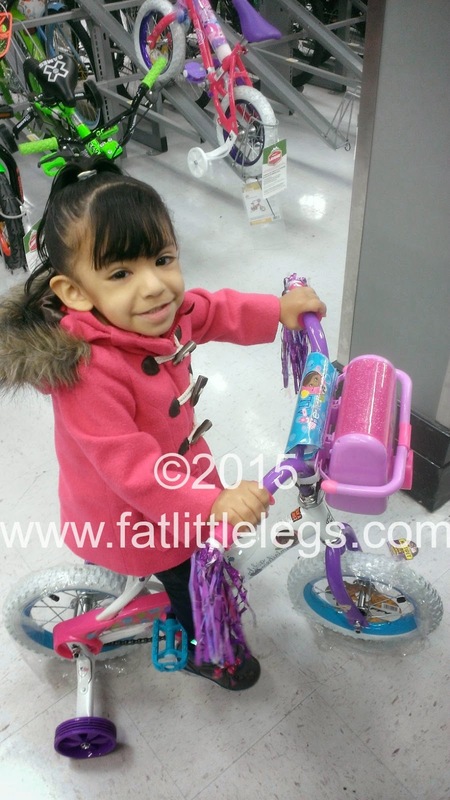 Mikaylee is a feisty 3 year old who was diagnosed at 6 weeks old. She was diagnosed after a 28 day stay in the hospital with eating and breathing issues due to her small size. She has no physical characteristics of Turner Syndrome, except for her small stature and chronic ear infections. She is fighter in all senses of the word! She loves the color pink, all things Frozen, Rapunzel, shoes, purses, babies, dance and to sing! She is ALL girl and loves to chase her too older brothers and love on her younger sister. She is fiesty, strong willed, funny, and curious. 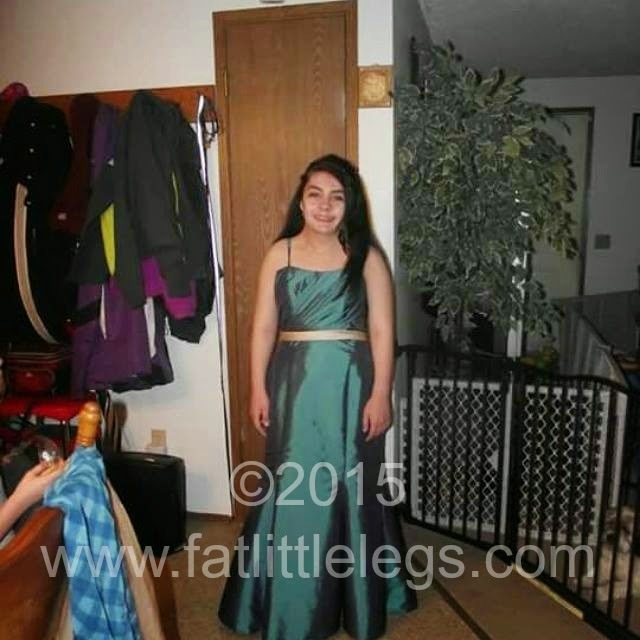 Sierra is 14 years old now, she has mosaic turner syndrome. She was born on her due date and spent 3 weeks in the NICU due to breathing and feeding problems. She was diagnosed until just before her fourth birthday (her small stature was blamed on other medical conditions) and started growth hormones soon after. 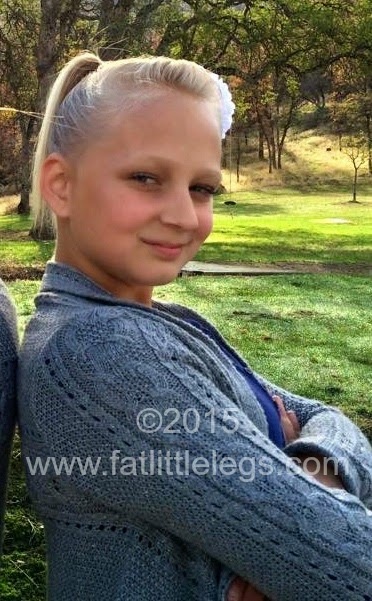 Sierra is our miracle girl, and strong willed which has helped her overcome many medical problems. Sierra is very social and loves to make new friends. Juliana was born a month early on June 2, 2011 after a very touch and go pregnancy where we were told she would not survive as she had several heart defects, a large cystic hygroma and fetal hydrops. She had open heart surgery at U of M Motts Children's Hospital in Ann Arbor, MI on June 6, 2011. She had a rough recovery but was able to come home at 5 weeks old. She has been home ever since. She is now 3 1/2 years old and very active and energetic. She has a hilarious personality and her favorite people are her older brother and younger sister. Her favorite TV character is Curious George and of course she is an Elsa fanatic from Frozen. She attends 3 yr old preschool and loves it. I thank God for Juliana everyday, her being alive is nothing short of a miracle. 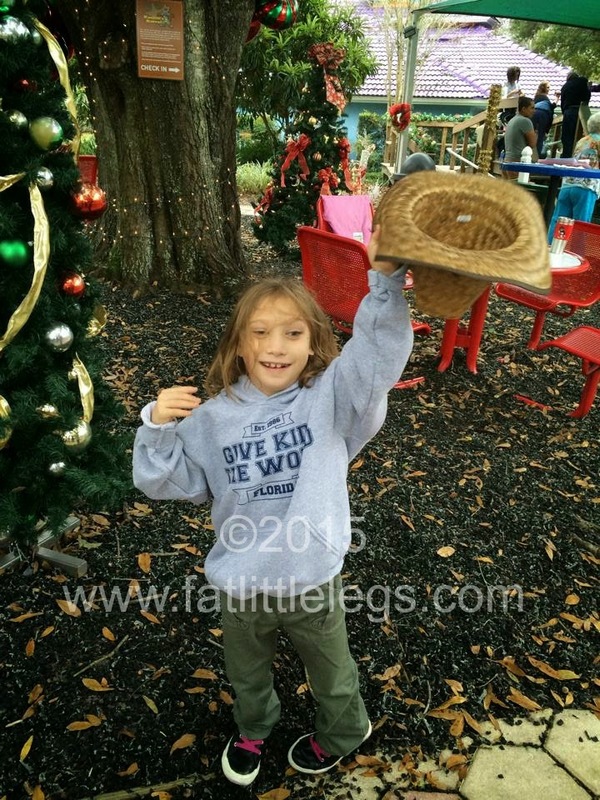 Zoe was diagnosed with classic Turner Syndrome (45,X) shortly after birth. During the pregnancy, the hospital detected a defect in her umbilical cord that affected her growth. That led to a chromosome screen after she was born, despite Zoe showing virtually no signs of TS, except a high, arched palate. So far, she has grown well and been very healthy except for problems with her ears, corrected with tubes at age 3. 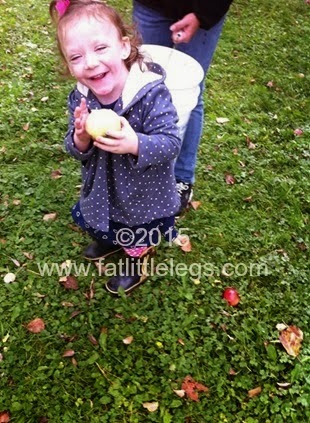 She does struggle with developmental delays and is still learning to speak clearly. She loves music, animals, counting and ABC's. She also has an incredibly good memory. 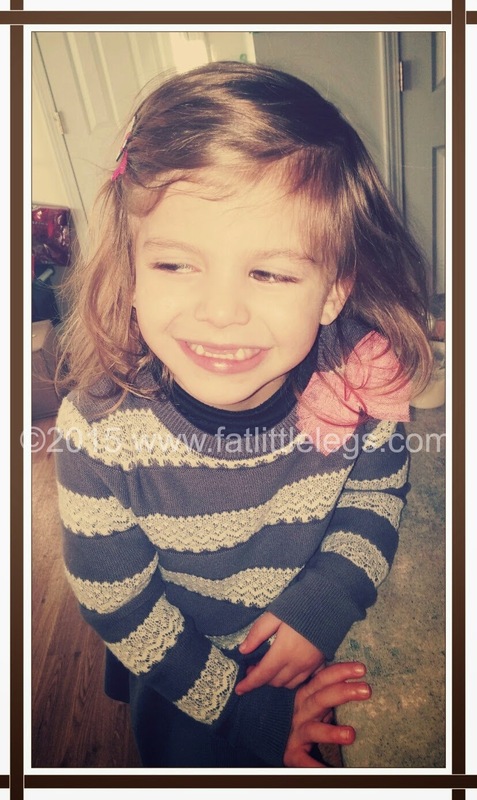 Zoe is a huge blessing and charms everyone she meets with her sweet spirit and joyful smile. 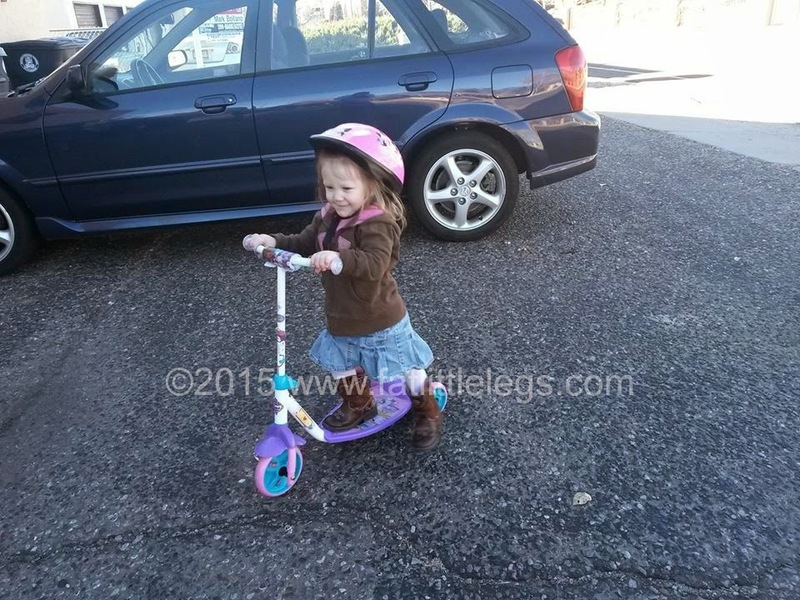 Kessleigh was born in October of 2010, she was diagnosed at birth with classic TS. She is now a stunning 4 year old. Kessleigh, like most other TS girls, is incredibly small for her age. She has been hospitalized a total of 13 times and has had one surgery. She was born with one Kidney, and that kidney is abnormal. She takes a nightly growth hormone injection as well as a preventative antibiotioc. She is loud, caring and very smart. She is our miracle girl. Emma now 3 years old was dx with Classic TS at birth. I have to say she’s a handful but love her to pieces. Her personality has changed completely she’s more demanding but sweet at the same time. She has been on GH for 2yrs now. She has had a couple of ear infections and 2 sets of tubes. 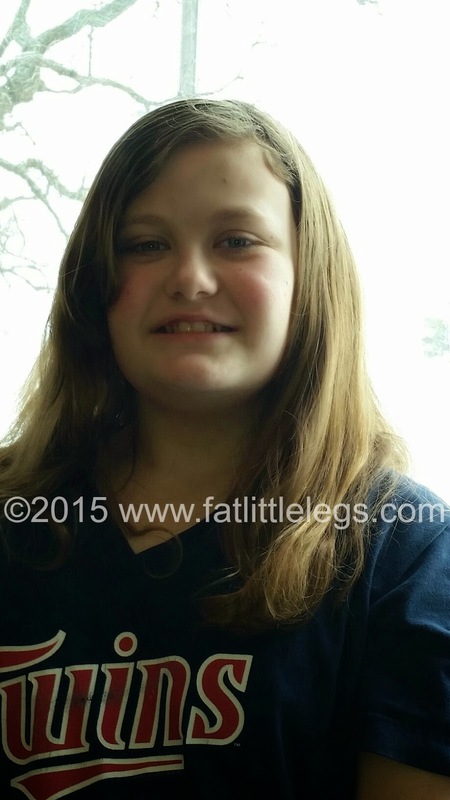 This past summer she had her adenoids remove to help with the ear infections and its working. We currently see Endo and ENT at Lurie Children’s Chicago TS Clinic which is going great. She is always hungry and has so much energy but I blame it on the GH. Loves her dolls especially queen Elsa and Princess Anna. We are still working on getting her potty train. Last year around this time she could only say her name and a few words now she can’t stop talking and singing. My name is Brenna and I'm 10 years old and I am in 5th grade. I was diagnosed with Turner Syndrome when I was a baby. When I was 5 1/2 weeks old I had heart surgery to repair a coarctation of my aorta. I have also had my tonsils and adenoids out. I started taking GH when I was 8 and so far I have grown 8 inches in 2 1/2 years. I like to play with my dogs, and play outside. I am also in tennis and take lessons once a week. 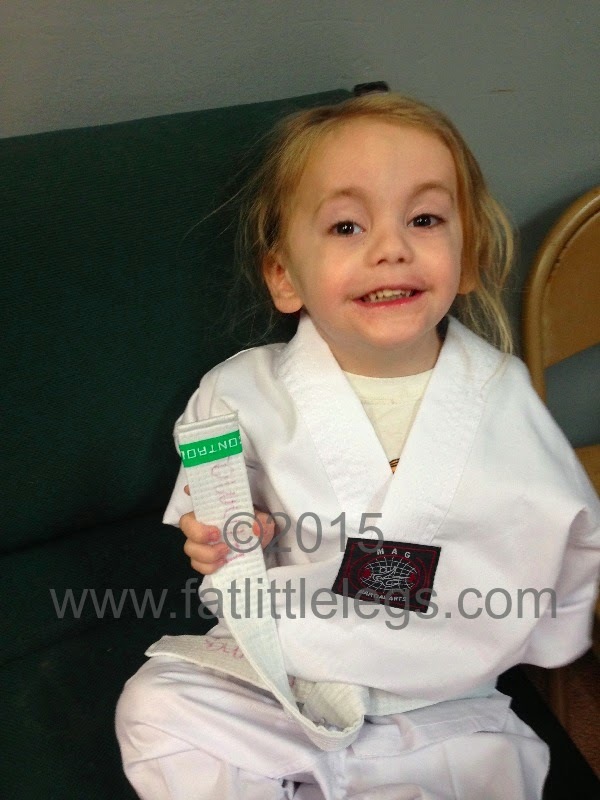 Eliana Grace is a healthy, happy 4 year old butterfly who enjoys dancing, singing, and any type of social interaction. She is loved and adored by all who know her, and is quick to make friends. While she may be tiny in size, she is large in personality. She is our blessing and our reminder of God's grace and mercy. The Lord has mighty plans for her! Ryann (pronounced Ryan) is tiny, but she is mighty!! She is a Daisy Scout and participates in The Special Olympics. She is unselfish and caring, but stubborn and bullheaded. She has taught us perseverance. She has been to way too many Dr. Appts, but at the end, she always gives the Doctors and Nurses a hug. She is the life of every party! Her favorite things are Birthdays and going to school. We are so very proud of her and the her accomplishments!! Madi is from California and while she has the struggles that all TS girls endure, she tries to make the most of it. She Is a great student who spends her free time drawing Anime’ and being a flyer on a cheer squad. Madison also plays three instruments. She plays the saxophone in the band, the violin in the orchestra and is learning guitar, too! Madi wants to spread awareness so that other girls can have an earlier diagnosis, and not have to struggle for answers. My name is Emory, and I'm 20. I was diagnosed with classic TS at birth. I took growth hormone from age 2 until I was 12, and started HRT around that time as well. I struggled with various health problems as a child, but now we keep an eye on my heart and that's about it. Currently, I am in college as a history major with a minor in psychology. Tenley Loves books, music, and her puppy- Alice! She has Classic Turners (45x) with no current health problems! Happily lives with her mommy and USN Corpsman Daddy in North Carolina. Luna was first diagnosed at 4 days old with complete Agenisis of the Corpus Collosum. Ultra sounds when her mom was 28 weeks showed something wrong with her brain. They thought she had enlarged ventricles of the brain. When she was just 4 days old, right before we were to leave the hospital, they finally decided to take an MRI. The results showed that my baby had CACC. an extremely rare brain disorder. However with this disorder always comes a secondary or accompanying disease or syndrome. ..the race was on to find out what hers was...When she was around 2 months old, and after tons and tons of blood work, they discovered that Luna had Turners Syndrome Mosaic. Which, while being yet another rare disorder, was one of the top 3 rarest disorders to accompany ACC. Today she is a bright happy little girl, with an infectious laugh and genuine love of life. 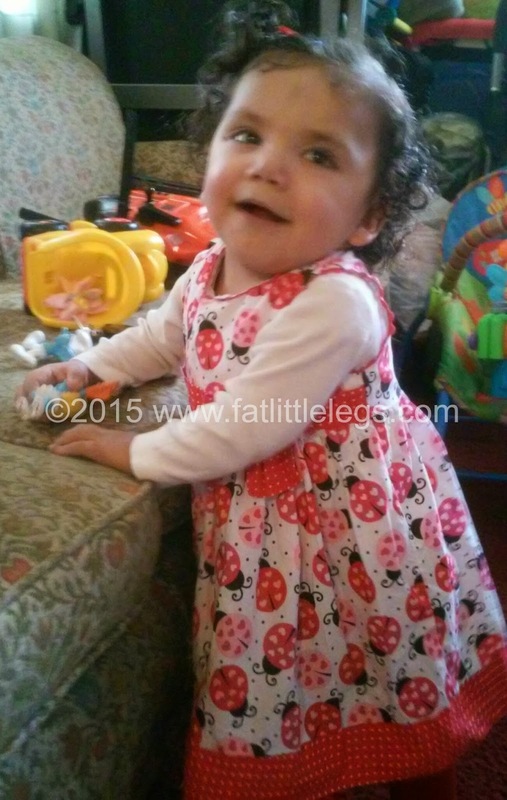 She has a few developmental delays and sensory issues. She also suffers from seizures. On March 3, 2015 she will be 8 years old. She loves to draw and dance, and listen to music and play dress up. Her favorite movies are Frozen (of course) and Thumbalina. She is an amazing little girl. I love her with all of my heart, and can't and don't want to imagine a world without her in it. There is never a dull moment with her around and every day is an adventure. I am truly blessed to have her in my life.